Warner Bros. Montreal, developers of Batman Arkham Origins, is hiring for an unannounced "open world action game". Multiple job listings on their website reveal that the studio is working on their next project. 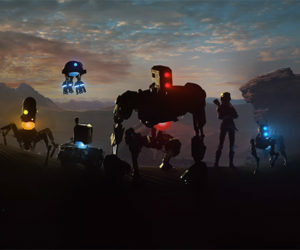 The detailed listing also mention experience with the Unreal Engine as well as PS4 and Xbox One. 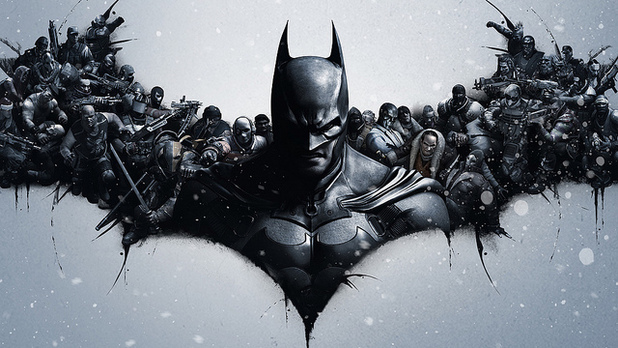 Arkham Origins was released after Rocksteady's Arkham City to give the studio more time to work on Arkham Knight. Rocksteady has confirmed that Arkham Knight will be the last of their Batman games. Check out our full review of Batman Arkham Knight here.